Having changed MANY diapers in the last 15 years, you come to learn a thing or two about brands that stop leaks and keep a dry, happy baby. I've become a loyal fan of Pampers brand products for this reason. Even before my own daughter came home from the hospital two years ago, we had stocked up on cases of Pampers Baby Dry diapers and Sensitive wipes. It was the first thing my daughter wore when she was born and we're still using them today as back-up for bedtime. 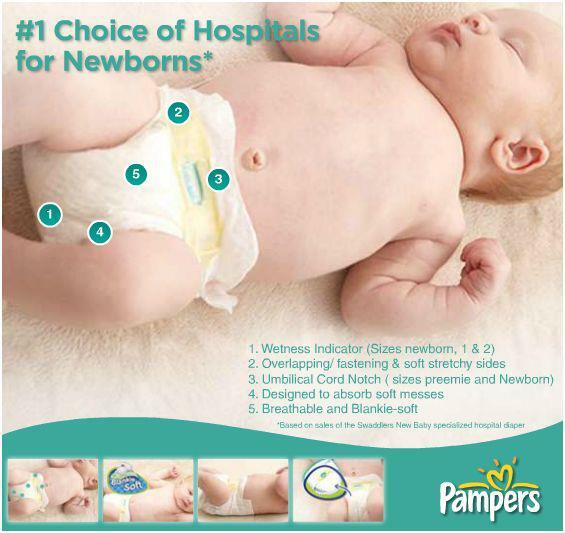 Pampers wipes are soft, gentle, and don't leave a residue on baby's skin. I keep them in my own purse even though I've gone back to work and hubs has the preschooler and obligatory back pack. On these really hot, sticky days I use wipes to freshen up on my lunch break. 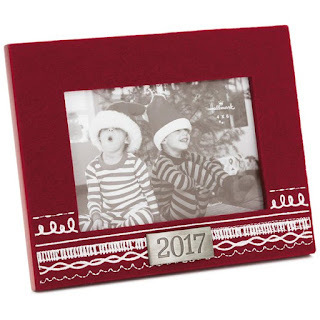 Another thing I love is the Pampers Gifts To Grow program. Pampers wipes, diapers, and Easy Up training pants all come with a unique PIN code stamped inside the package. Become a member (for FREE) in the Pampers Online community, and enter your PIN codes rack up points to shop for baby gear, gift cards, and more. tonnes of fabulous baby gear and gift cards. 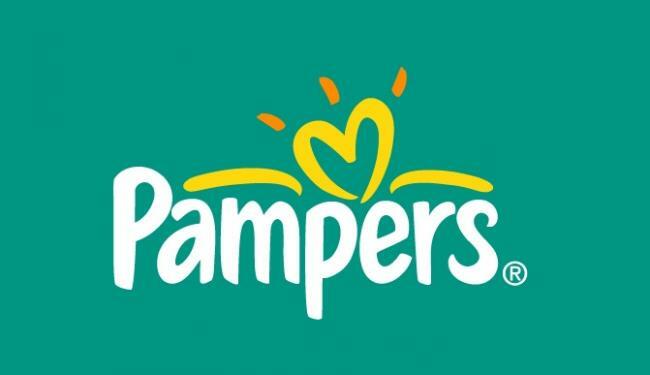 Prize: $100 Pampers Prize Pack containing diapers and wipes. Giveaway starts at midnight on July 31st and runs until August 24th.